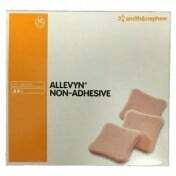 Wound Dressings that contain silver are perfect for preventing bacteria for an extended period of time. 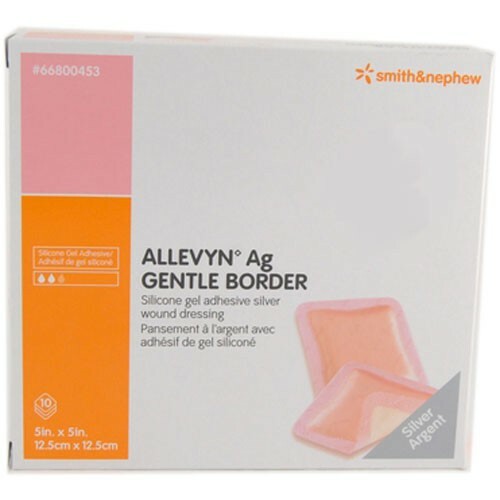 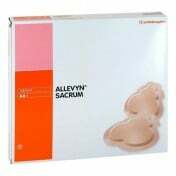 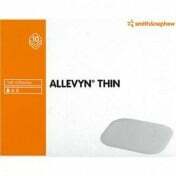 Smith and Nephew's Allevyn Ag Gentle Border 5 x 5 Inch Dressing has the necessary ingredient to help with the prevention and forming of bacteria in the wound. 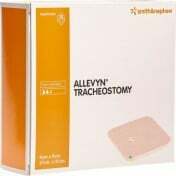 The pad's thick layers absorb a large amount of exudate while also retaining what's been lifted, providing optimal fluid management. 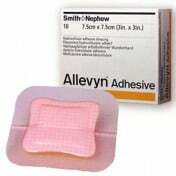 The thick one-inch border has strong adhesive layers to stay on the skin; however, is gentle enough to lift away when needing a change. 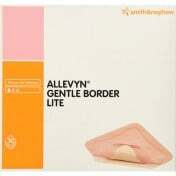 Allevyn has enough longevity that it could last up to seven days depending on the wound.